A Winter Holiday in an Ice Hotel – Why Not? If you’re looking for the ultimate winter getaway, renting a room in an ice hotel could provide you with a unique and memorable vacation experience. While ice hotels are ideal for adventurous and outdoorsy travelers, anyone can have a great stay in one. Made from a combination of snow, ice and “snice”, they are typically operational between approximately December and March. The temperatures inside the rooms and throughout the hotels are kept at under 0C and guests essentially sleep in beds made of ice with fur bedding placed on top. Further, they offer various amenities including a restaurant, hot tub and even a chapel. 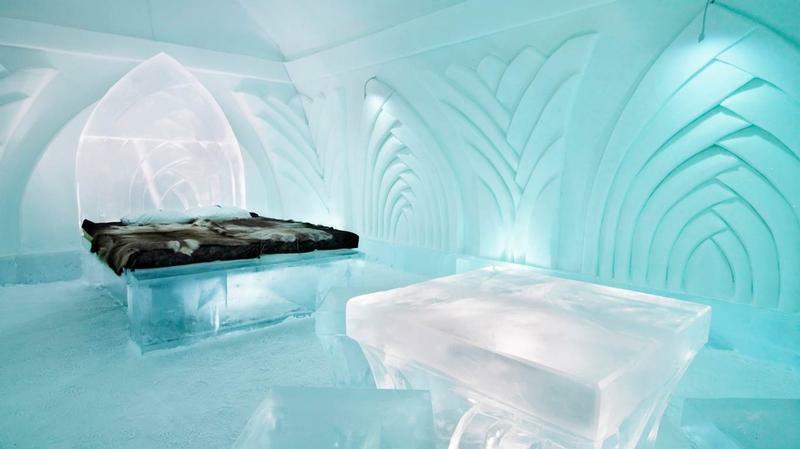 Ice hotels therefore offer many advantages yet there are several disadvantages of staying in them as well. Ice hotels are clearly not for everyone since for some, the negatives of staying in one far outweigh the positives. However, for those who can appreciate uniqueness and want a true winter holiday, a stay at an ice hotel is definitely the answer. Could Small Consumption of Beer Prevent Stroke?